1. Connect with people who “get it.” This is the only event of its kind, bringing together parents and physicians with a mutual interest in helping patients with FPIES. 2. Learn from the best. We’re bringing together the leading experts in FPIES care and research for a powerful agenda focused on the topics that matter most to you. 3. Get the answers YOU need. Grab your notepad and get ready because our panel of experts will be answering your questions during our Q&A session. You’ll also have networking opportunities to interact directly with speakers to address your specific needs. 4. Be the first to know. You’ll get the inside scoop on some of the most recent research developments and exciting initiatives related to FPIES. 5. Get take-home tools. Many of the sessions will feature valuable tips that you can learn from immediately and implement into daily life. 6. Location, location, location. 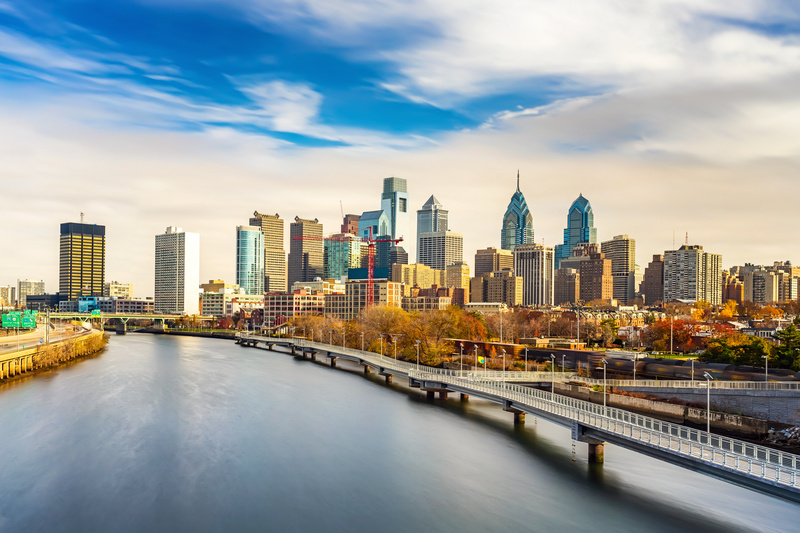 The conference will be held at Children’s Hospital of Philadelphia, centrally located in the vibrant University City neighborhood of West Philadelphia. You’ll be near some of the city’s best attractions, shopping, and dining. 7. The power of community. No problems are insurmountable when thoughtful people gather together and focus. 8. There’s something for everyone. No matter where you are on the FPIES journey, from support for newly diagnosed families to guidance for parents of older children, there’s something for you at the FPIES Education Conference. 9. Leave with new ideas, resources, and the confidence that there are better days ahead. Space is limited — reserve your spot today. For all the information you need, visit our main conference page. And if you’re looking to book a discounted hotel room, we’ve got two options to fit your needs. We welcome the chance to answer any questions you may have about our conference. Please email us at contact@fpies.org. And be sure to get the latest conference updates and connect with other attendees by joining our conference Facebook page! Previous Previous post: Apply for a 2018 FPIES Education Conference Travel Grant!